The Barbara Bush Houston Literacy Foundation is a great place to work while making a meaningful impact in the lives of others through the power of literacy. Our dynamic team is comprised of professionals who have a variety of expertise in education, communications, development and technology and who care about our community. We are all passionate and committed to the organization’s mission to help break the cycle of low literacy and poverty among individuals and families. 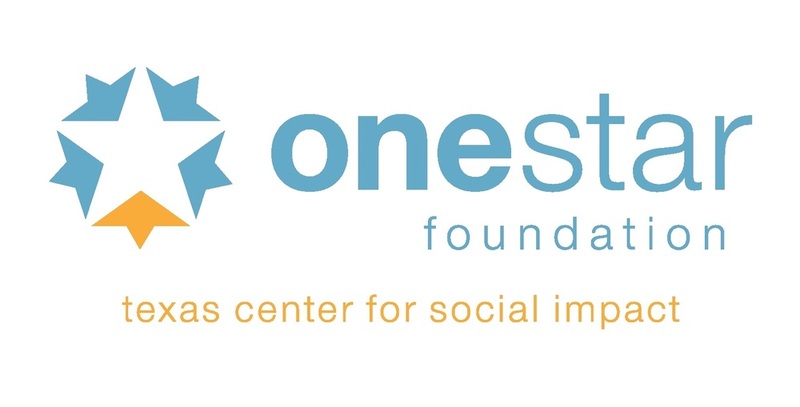 We are a proud partner with OneStar Foundation and the Corporation for National Community and Community Service. Through this partnership, we serve as a site location for several AmeriCorps Volunteers in Service to America (VISTA) members each year. *The next AmeriCorps VISTA service term is: July 2019 - July 2020. Applicants interested in the AmeriCorps VISTA roles are required to apply online at My.AmerCorps.Gov. **Camp Associate VISTA service term is: June 17, 2019 to August 12, 2019.